We all know that body uses protein to build and repair tissues. Protein has numerous benefits to our skin, muscles, blood, bones, and cartilage. Choosing and eating the right protein for our bodies also plays an important part of obtaining optimal results. For me, plant-based protein, yogurt, and fish are my favorite protein sources. 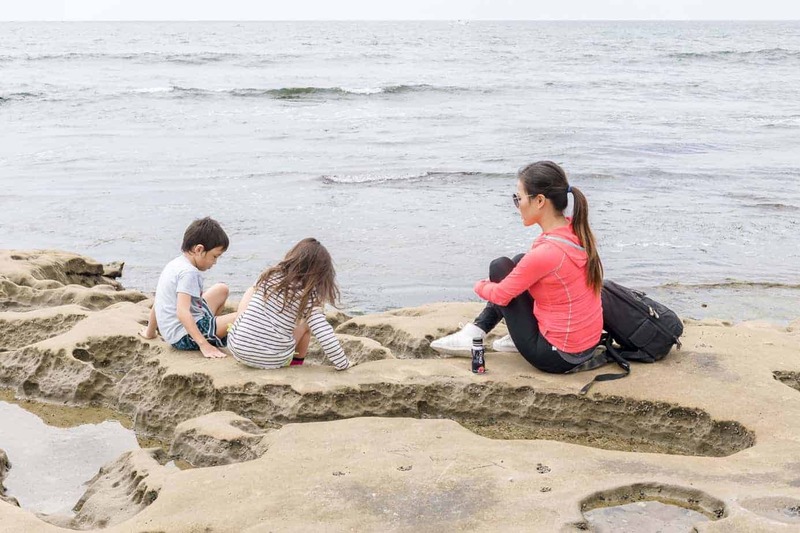 These past few weeks, I have been busy spending time with my family. We recently took a long road trip to Las Vegas, Bryce, Zion National Park, Grand Canyon, and Palm Springs. With such limited time and meal choices, we were unable to fully follow our regular diets and ate pretty much anything we could easily find. Luckily my husband and I brought a lot of healthy snacks from home. We also made a few stops at Walmart during our road trip, to restock on these snacks when running low (it’s crazy how fast snacks disappear when hauling around 6 hungry hikers!). I’m back at home now and still hosting my parents, so we’re now on to the tour guide phase of the trip and showing them around San Diego. 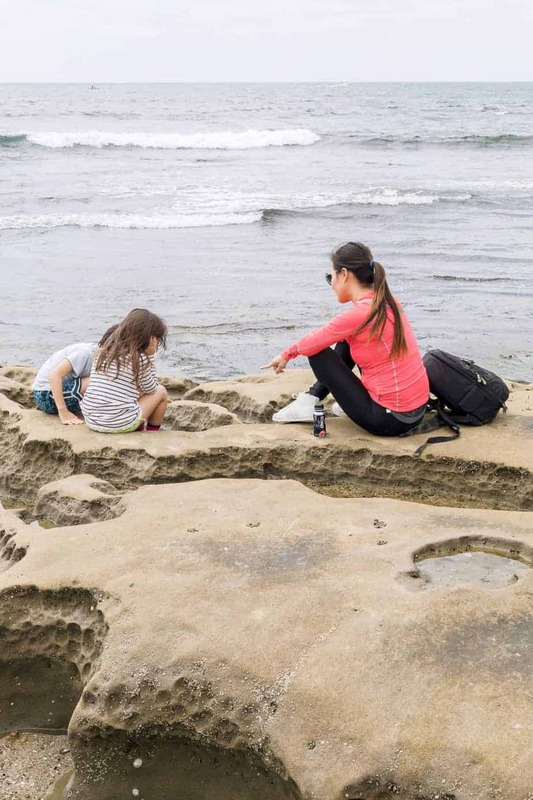 Today we spent a couple of hours at the La Jolla tide pools, a scenic activity that’s also an adventure for the kids. With my busy days, I always try to find quick solutions to get important nutrients without having to sacrifice time, money, or quality. Snacking is one of the most important parts of my diet and can go quite well or very poorly if I’m not careful! That’s why I make it a point to always stock up for those on-the-go occasions throughout the week. Dannon® Light & Fit® and Dannon® Oikos® Nonfat Yogurt Drinks have been a huge part of that in that they are a portable source of protein, with 0% fat! That alone would lure me in, but the fact that they have a great taste, and are easy to drink without making a mess is a game-changer. 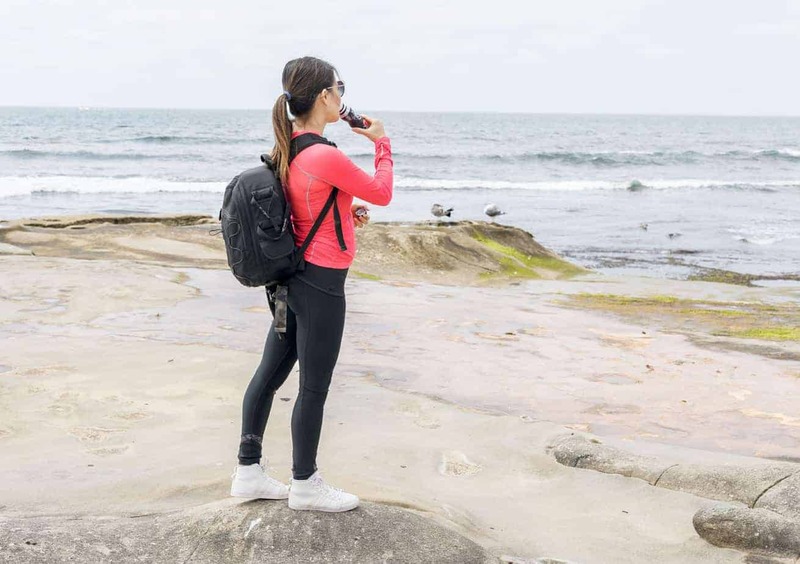 I don’t have to pack up spoons and tons of napkins, and can get my nutrition on the run whether I am at the park or after a workout. In this day and age, many people have more active and busy lifestyles than ever before. Even as someone who enjoys making big home cooked meals, I can attest to how crucial it is to be able to grab a quick snack and keep going with my activities for the day. 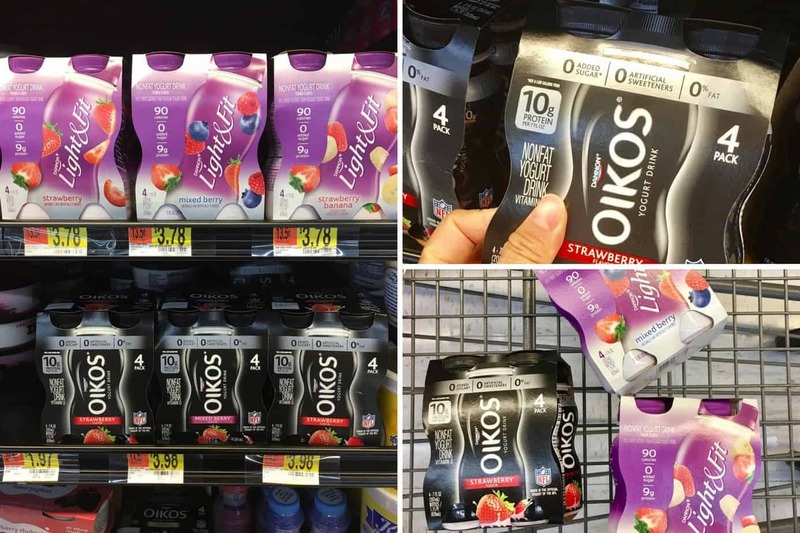 Being able to check those three big boxes for taste, nutritional value and portability is huge, and Dannon® Light & Fit® and Dannon® Oikos® Nonfat Yogurt Drinks both hit that trifecta with flying colors. They’re a great snack for home too, I just need to put them up higher in the fridge or my two kids will go through them all in a single day. You can find Dannon® Light & Fit® Nonfat Yogurt Drink 4 pack or Dannon® Oikos® Nonfat Yogurt Drink 4 pack at Walmart. Be sure to visit Ibotta for a rebate!